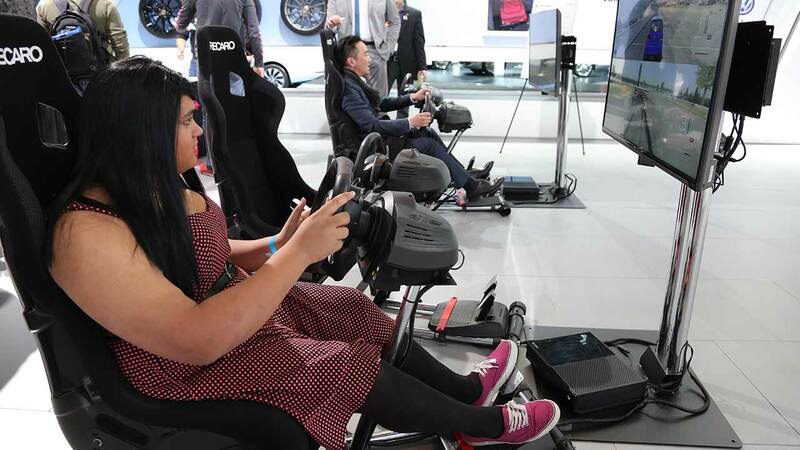 CHICAGO (WLS) -- A guide to the 2019 Chicago Auto Show's app, multimedia, social media platforms, blog and live cams. MOBILE APP: Stay connected to the show while on the go. Features of the app include general show information, event schedule, interactive show floor map and vehicle lineup by make and type. App users can receive $2 off full-price admission. Available in the App Store or Google Play. SOCIAL MEDIA: Get the inside scoop on the hottest trends, news and exclusive contests via social media with official Chicago Auto Show hashtag #CAS19. AUTO SHOW BLOG: Keep up with the latest updates from the Chicago Auto Show. WEBCAMS: Different viewing angles from this year's Chicago Auto Show. MULTIMEDIA: Go behind the scenes at this year's auto show with photo galleries and video. YOUTUBE CHANNEL: Check out the latest videos and live streams from this year's auto show.